Bogorodicin Hram or Our Lady’s church is the parish church of Prcanj, dedicated to the Birth of the Holy Virgin. 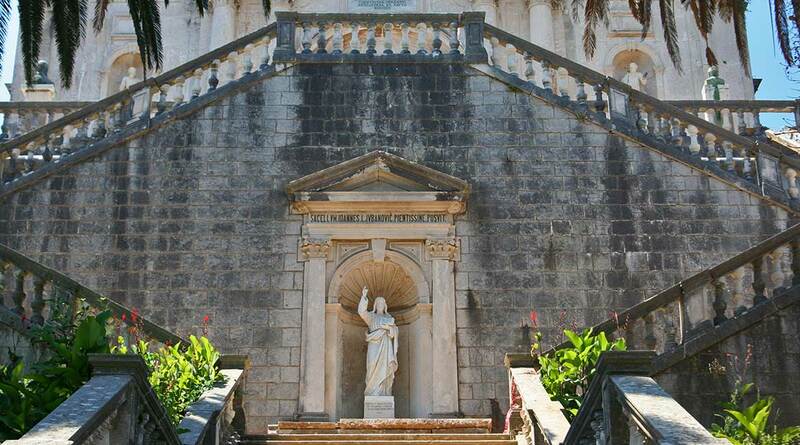 lt was made of Korcula stone in Baroque style. The construction lasted 120 years, up to 1909. Inside the church, there are two gilded altars, the only of their kind in the Boka Kotorska. The particularly significant icon “The Holy Virgin of Prcanj” from the 16th century is the work of art of an anonymous artist.